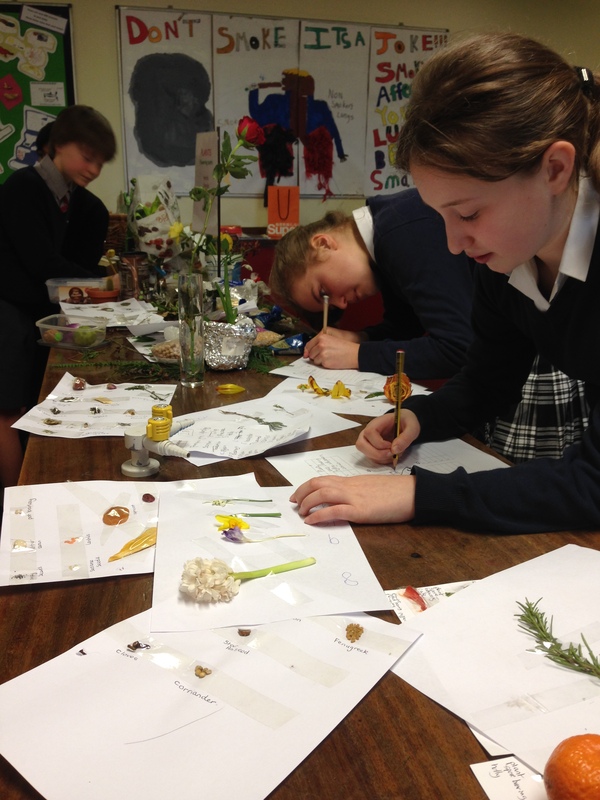 This afternoon year 8 have been busy trying to break last year’s record for the most species of living organisms brought into school in one morning. Any living thing, or part of one, was allowed and we saw lots of variety including various fruits, vegetables, herbs, spices, a pet dog, mouse organs and many different insects and arthropods. With a final dash out to the playground for some last minute additions, we managed an admirable total of 198 different organisms. This meant that they just beat last year’s total but are still a way off the Stoneygate record of 532 set in 2013. The kingdom of each organism was identified and then they were all classified further depending on some of their key features. This year’s Life on Earth challenge saw 406 different species of organism come into the science labs, from lambs to spiders, fossils to yoghurt. A good proportion of the plants from Palmer’s Garden centre help boost numbers and an excellent effort was made by year 8. The 2013 record of 532 still stands and awaits the efforts of next year’s students. 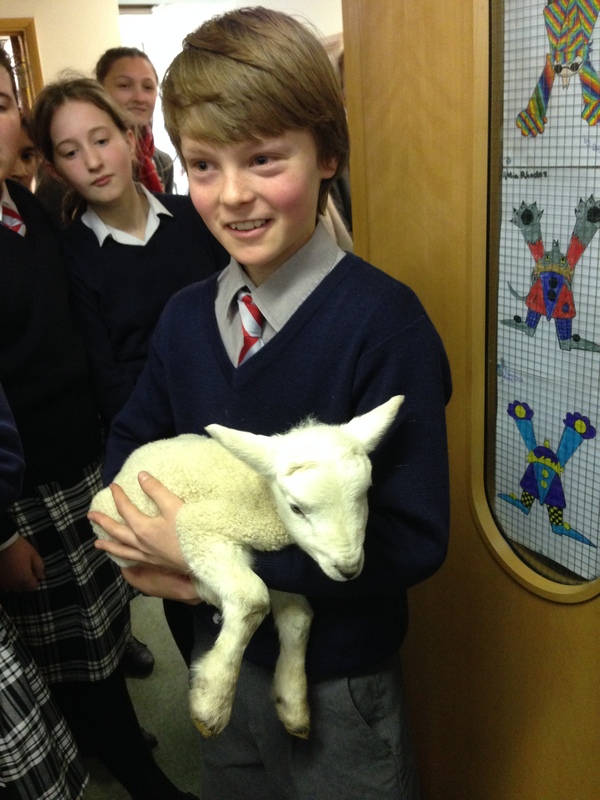 Year 8 attempted to break the Stoneygate School record for the most species of living organisms brought into school in one morning! Any living thing, or part thereof, was allowed, so we had all sorts from dogs, hamsters and a budgie, to rose leaves and seaweed, spices and tins from the kitchen cupboards. Some students brought in over sixty species, many carefully labelled in advance to make our counting task easier. If everyone had managed this number the record would have been smashed. As it was we didn’t break the record which stands at 532 species, but an excellent effort was made and a grand total of 353 species were accumulated. Herewith some pictures of a few.